Can't attend? Follow Yarnbombing Singapore to know of future events! Merlion's Garden is a magical place. You'll find bees, mushrooms and flowers. 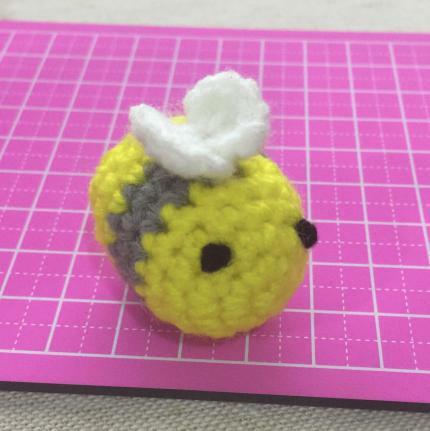 In this session, we will teach how to crochet either 3D bees or mushrooms. Please choose one. Materials will be provided. Crochet hooks will be on loan. You can take the finished products home but we ask that you donate at least one to our Garden at Maker Faire. You should at least know basic crochet to make this an enjoyable session.